Iron deficiency anemia: leading cause in the United States. Iron is found in the RBCs used to carry oxygen from lungs to the rest of the body, and it helps the muscles store and use oxygen. With low iron a person’s immune system is susceptible to numerous affections. Folate (vitamin B9) deficiency anemia: This vitamin also prevents neural tube defects during pregnancy. It is imperative a pregnant woman take supplemental folate while she is pregnant. Vitamin B12 (Cobalamin) Deficiency: May lead to severe weakness and neurological symptoms. It is found in green vegetables and meat products. 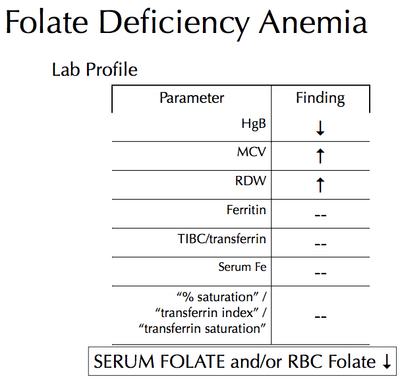 Figure 1 – Lab values of folate (vitamin B9) deficiency anemia. Figure 2 – The significance of iron. Figure 3 – Vitamin B12 (cobalamin). Have a heavy pre-pregnancy menstrual flow. Women who are pregnant and reside in Denver can visit the Denver Holistic Center to find out more information in regards their risk for developing anemia or help them find an inappropriate treatment and/or management plan. You must keep in mind that though anemia may be common in the United States, it does not make it any less dangerous for the health of your baby or yourself. There are some severe side effects associated with anemia that may mirror another disorder, i.e. depression or developmental delays in your child. To get tested, see your physician and have your hemoglobin (Hb) and hematocrit (Hct) levels checked. Hemoglobin is the iron-rich protein working as a buffer in your RBCs to help deliver oxygen. Hematocrit is the percentage of RBCs in your blood and is usually three times your hemoglobin level. In your local supermarket, read the nutritional facts on the cereal and bread you eat and find the ones, especially during your pregnancy, which are high in iron and the necessary vitamins to prevent any complications of anemia. Remember that when you breast feed you will also need extra energy to maintain nutrients for you and your baby.